This week, we're talked with young pianist Harmony Zhu, and with George Stelluto, Music Director of the Peoria Symphony Orchestra. 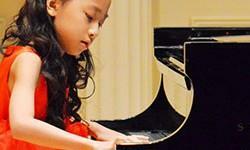 Zhu is the featured soloist in the PSO's upcoming concert, which features the works of three musical prodigies -- Mozart. Mendelssohn, and Beethoven. Zhu offers us a look inside the life of a young performer. Stelluto talks about how he became aware of her, and invited her to perform with the PSO. The Peoria Symphony Orchestra's concert, "Prodigies," will be performed tomorrow night at 8:00 at Grace Presbyetrian Church in Peoria. This week, we're talking with David Commanday, Artistic Director of the Heartland Festival Orchestra. Their next concert, "Mozart's Masterpieces," is tomorrow night at 7:30 at Five Points Washington. 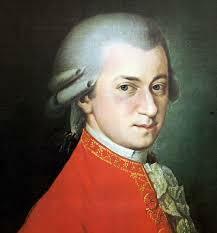 The program includes two pieces by Mozart, accompanied by works of Luigi Boccherini and Giovanni Paisiello. Commanday talks about the works in the concert, about pairing Mozart with his two contemporaries, and about the orchestra's community partner for this concert. This week, we're speaking with two local artists and preservationists who are turning a historic Peoria church into an international art destination. 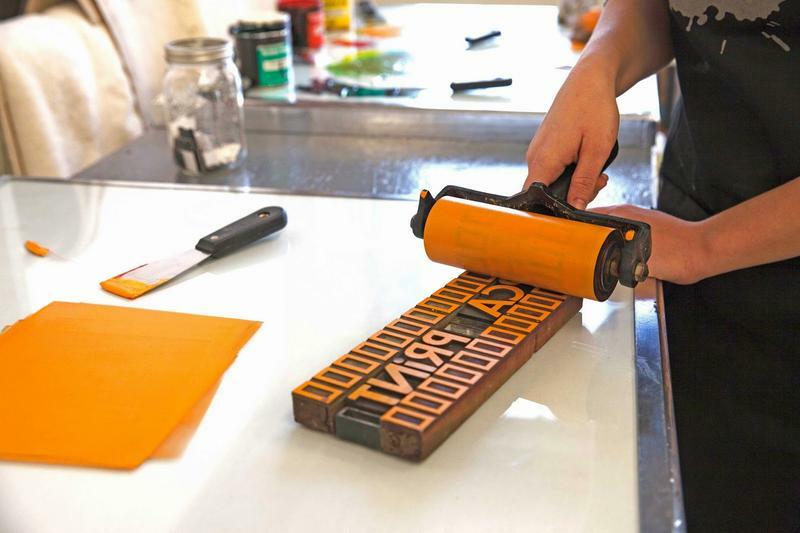 Natalia Villanueva and Earl Power Murphy purchased the aging Hale Memorial Church on High St., with hopes of converting it into an interactive art space and destination for artists around the world to do residencies. 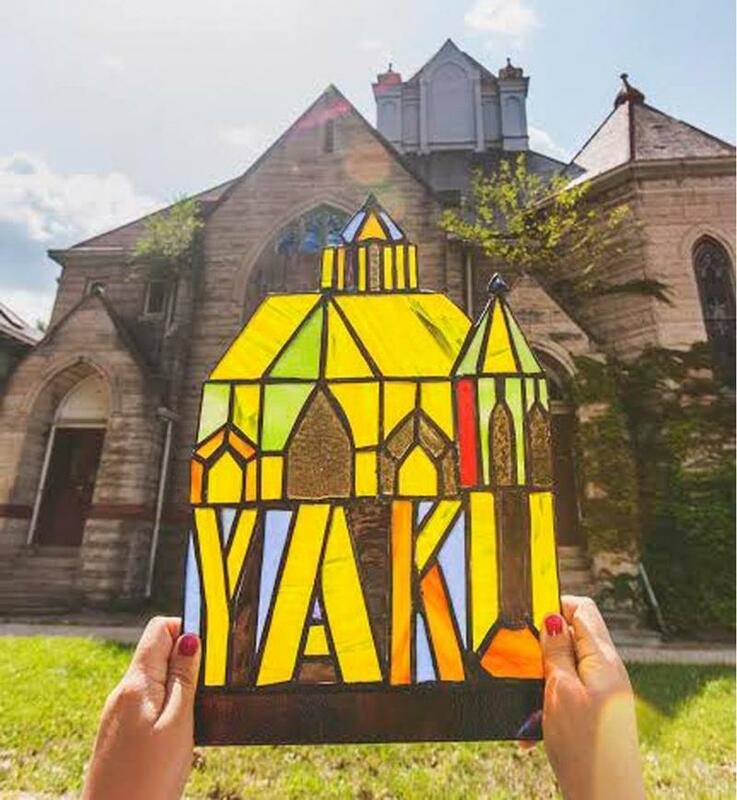 Their non-profit Yaku, which means "water" in Quechua, aims to serve as a bridge that connects people of different cultures through art. 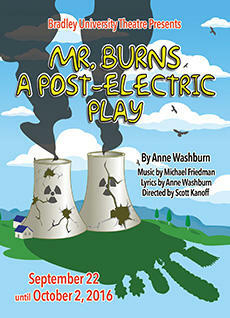 Bradley Theatre Presents Post-Apocalyptic "Mr. Burns"
Our guest this week is Scott Knoff, who's directing "Mr. Burns: A Post-Electric Play" at Bradley University. The play features three retellings of an episode of "The Simpsons:" as a tale told around a campfire, again as a performance by a group of re-enactors, and finally as a grand opera. Kanoff says the play is an exploration of the act of storytelling and the function stories have in a our culture. He also talks about some of the "table work" the company did in its preparation, and about audience response to the show's opening weekend. This week, we're joined by Cathi Hawkinson and Ardelle Wright, from the Peoria Art Guild's Fine Art Fair. This year's fair includes 150 participating artists, along with food vendors, live music and other activities. We talk about two of the spotlight artists, and how they were recruited; the economic impact the fair has on the community; and some of the logistical and behind-the-scenes work that goes into organizing the event each year. The Fine Art Fair runs tomorrow and Sunday, from 10 to 5 each day, on the Peoria Riverfront. 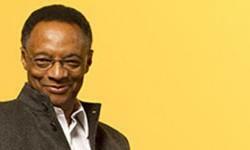 This week, we're on the phone with jazz legend Ramsey Lewis. The Peoria Symphony Orchestra kicks off its new season in a concert with the Ramsey Lewis Trio this weekend. The program includes jazz standards, and Lewis' own "Concerto for Jazz Trio" and orchestra. Lewis talks about the genesis of his piece, which was first written for the Joffrey Ballet. He also connects the work to the improvisational traditions of the Baroque era, and reflects on the state of jazz today. Heartland Festival Orchestra presents "Beethoven's Eighth Wonder"
David Commanday is with us this week, talking about the first concert in the Heartland Festival Orchestra's upcoming concert. Their eighth season opens, fittingly, with a performance of Beethoven's Symphony no. 8. 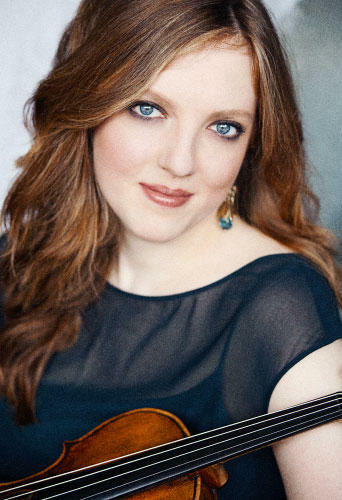 The orchestra is also joined by violinist Rachel Barton Pine in Beethoven's Violin Concerto in D. Commanday talks about both of those pieces, about some of the events Barton Pine will be presenting ahead of the concert, and about the orchestra's featured community partner, the Community Workshop and Training Center. 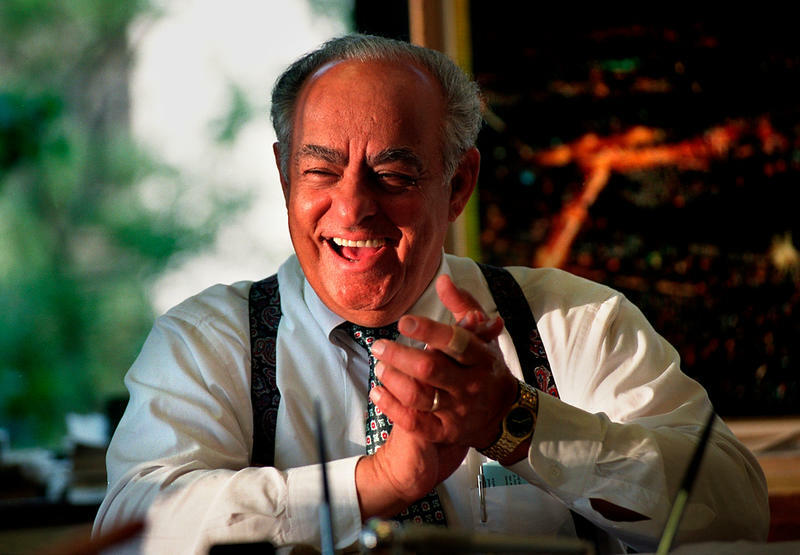 This week, we're talking Jack Manis, about the Peoria Blues and Heritage Music Festival. The Festival is even bigger than in past years -- and features a new name, as well. Manis talks about some of the musicians and bands who will be featured this weekend, how the festival has grown, and the experience the organizers are hoping to provide for attendees. 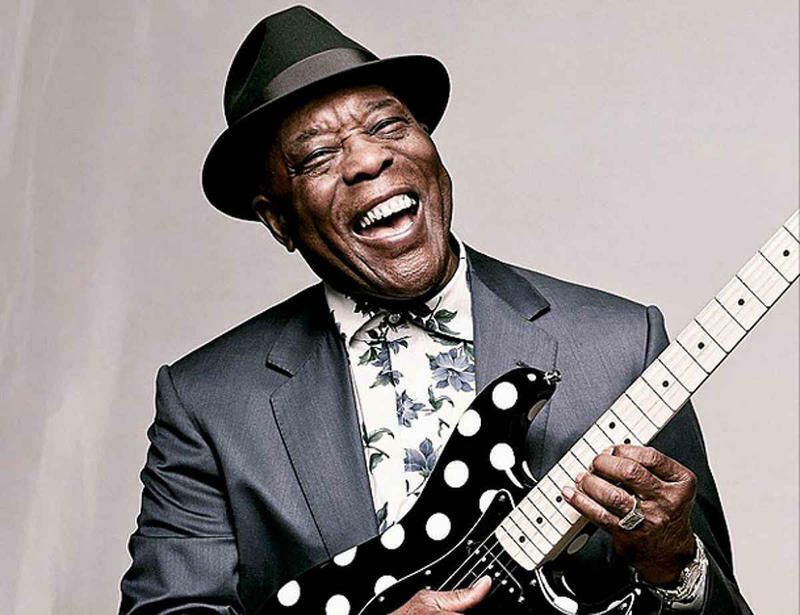 The Peoria Blues and Heritage Music Festival runs Friday from 6:00 p.m. to midnight, and Saturday from noon to midnight, on the Peoria Riverfront. This week, we're joined by Lyndsay Byers, from Dramatic Crossroads. 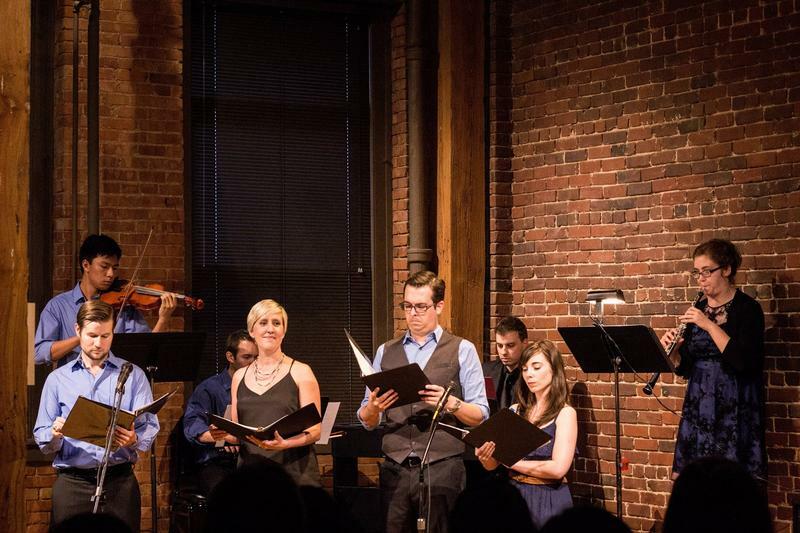 The concert presents what the group calls "a new spin on what you think of as opera." 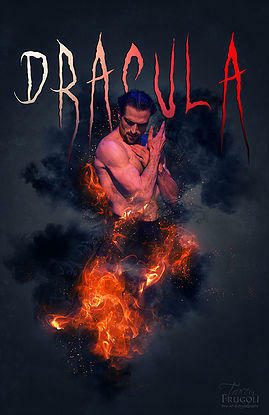 The program blends opera and classical music, with musical theatre, and contemporary music performed in an operatic style. The intent is to show the parallels between opera and musical genres, and to make opera more accessible to concert-goers. he Contemporary Art Center in downtown Peoria. Nathan Irwin talks by phone John Wright, founder of the Galactic Cowboy Orchestra. The band is playing tonight at the Contemporary Art Center in downtown Peoria - part of the CAC's weekly "Live at the Five Spot" concert series. Wright talks a little bit about the style of music the band plays, which grew out of the myriad interests and influences of the band members. He also talks about the band's busy touring schedule and output of new CDs. The Galactic Cowboy Orchestra performs tonight at 5:30 at the Contemporary Art Center, 305 Water Street in Peoria. 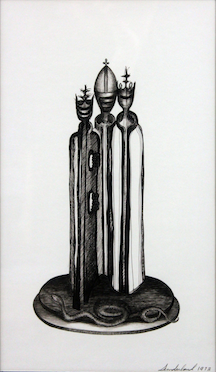 We're talking with this week with Lyn Roth, one of the artists participating in Fashion Ignite at Ignite! Peoria on Saturday. Fashion Ignite gathers designers, models. hair and makeup artists, and photographers to present a full-sepctrum look inside the world of fashion and haute couture. This year, Fashion Ignite is moving to the show floor, alongside the other Ignite! events and exhibits. Roth talks about what event-goers can expect to see and experience. Ignite! Peoria and Fashion Ignite runs tomorrow (Saturday) from 9 a.m. to 5 p.m. at the Peoria Civic Center. We talk with Eric Ewan and Cheri Beever, from Corn Stock Theatre's production of the musical, "The Spitfire Grill." They talk about what sets this show apart from other musicals -- it's smaller in scale, and the score borrows as much from bluegrass and folk music as it does from Broadway. They also talk about the advantages the Corn Stock Tent offers as a venue for a production like this one. "The Spitfire Grill" opens tonight, and runs through August 13th at Corn Stock Theatre. This week, we're talking with Pam Orear. She's directing a production of "The Lion King Jr.," which is being presented in conjunction with Ignite! Peoria in August. The show is also an attempt to boost the profile of the performing arts in the District 150 school system, and it features a cast more than 100 young performers. Orear talks about the unique workshop program that accompanies the rehearsal process, about her hopes for the show, and about the educational value it offers the students. We're joined this week by Dawn Gettler, Program Manager at the Prairie Center of the Arts, about their Summer Maker's Market Bazaar. The event featured local artists and their work, activities for kids, and entertainment. We talk about the kind of work that will be available for sale, about the history of the Prairie Center, and about how the bazaar ties in to the Center's other activities. The bazaar runs Saturday from 1:00 to 5:00 at the Prairie Center of the Arts. This week, we're talking with Cindy Hoey, Manager of Corn Stock Theatre. Their new production, "Seussical the Musical" opens tonight at the Tent in Upper Bradley Park in Peoria. The show is based on the works of children's author Doctor Seuss, and features many of his beloved characters. 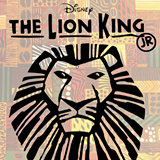 With a cast of 80, this production provides plenty of opportunities for new performers of all ages, and for family members to be on stage together. This week, we're talking with Bobbie Rice, from the Wheels O' Time Museum. She talks about some of the items in the museum's permanent collection, and the rotating exhibits that are featured in July and August. The latter include a collection of tractors, and a set of three military vehicles. She also talks about ongoing restoration efforts at the museum, and about how they make decisions about new acquisitions. 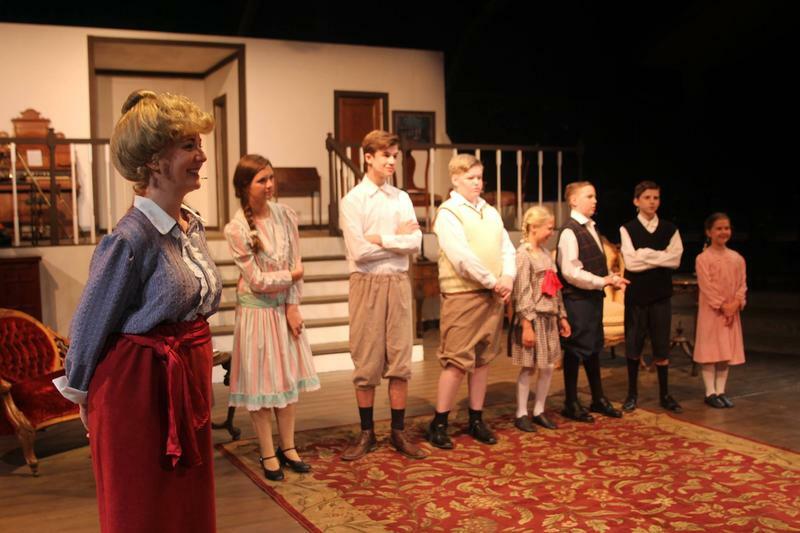 In this week's Out and About podcast, Cindy Hoey gives us a taste of what to expect with "Cheaper By The Dozen", now playing under the Corn Stock Theatre tent this weekend. We're talking with sculptor Nikole Cooney, and with the Contemporary Art Center's William Butler. An exhibit of Conney's work is on display through June 24. Cooney talks about some of the pieces in the exhibit, about the process of creating her work, and the stories she envisions behind each of her creations. Pekin Civic Chorus presents "Hooray for Hollywood"
We're talking with Marcia Jansen from the Pekin Civic Chorus, about their concert, "Hooray for Hollywood." Jansen talks about the history of the chorus, and some of the work that goes into the concerts they present every other year. She also talks about the repertoire in this year's concert, and about the chorus's rehearsal process as they get closer to performance week. 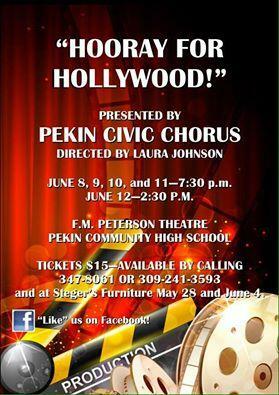 "Hooray for Hollywood" continues with performances Friday night, Satuday night and Sunday afternoon in the F. M. Peterson Theater at the Pekin Community High School. HFO closes its season with "Carmina Burana"
We're talking this week with David Commanday, Artistsic Director of the Heartland Festival Orchestra. They're finishing their 7th season by joining forces with the Peoria Area Civic Chorale to perform Carl Orff's "Carmina Burana." The program also includes music by Dvorak and Arvo Part. Commanday talks about all three works, about the logistics of bringing the orchestra and chorus together, and about the community partner featured in this concert. The performance is tomorrow night at 7:30 at Five Points Washington. This week, we're talking with Mike Reams. He's directing the production of "Sugar" which opens Corn Stock Theatre's summer season. 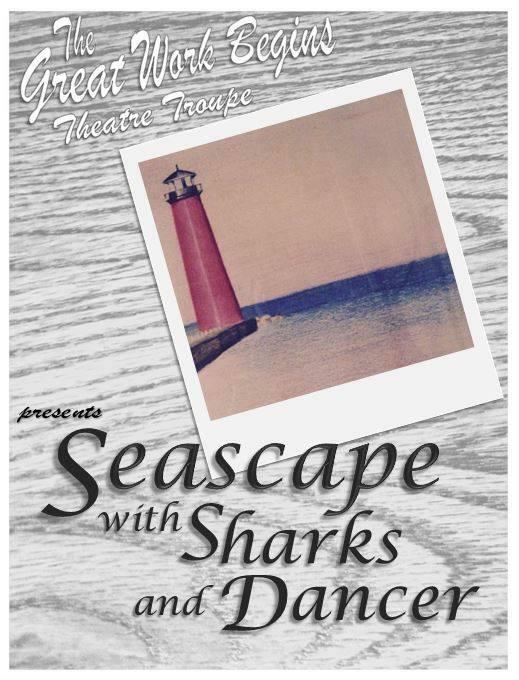 The musical is an adaptation of the 1950s movie, "Some Like It Hot." Reams talks about his cast, the show's story and score, and why he thinks it's a good show to open the new season. 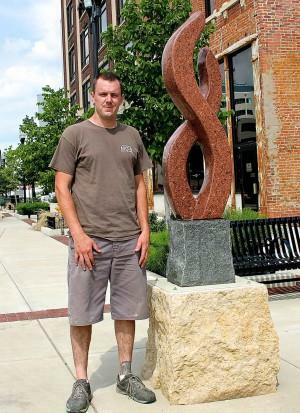 This week, we're talking with sculptor Matt Matheney, His piece "Eternal Flame" is featured in the inaugural Sculpture Walk Peoria. He talks about that piece, about his choice to work in stone, and about his experiences as a participant in the event's first year. Next year's Sculpture Walk begins on June 4th. 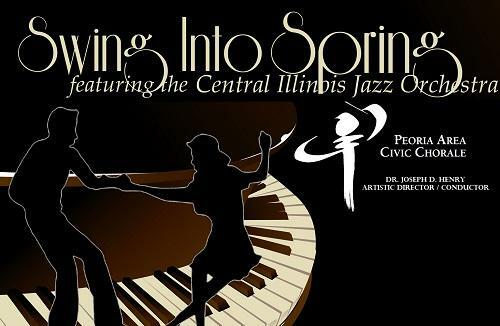 This week's episode of Out and About takes us to the Central Illinois Jazz Orchestra and Peoria Area Civic Chorale's concert titled "Swing Into Spring". Nathan and Jenn talk with Carl Anderson about the collaborative effort to bring a little boogie-woogie to central Illinois. 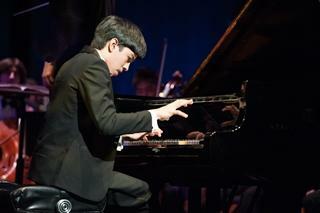 The "Swing Into Spring" concert runs at the Performing Arts Center at Five Points Washington Friday and Saturday, May 6 and 7 at 7:30 P.M., and Sunday May 8 at 3:00 P.M..
Young pianist joins Peoria Symphony for "American Classics"
This week, we're talking with Tengku Irfan. The young pianist is the featured soloist in the Peoria Symphony Orchestra's concert this weekend. 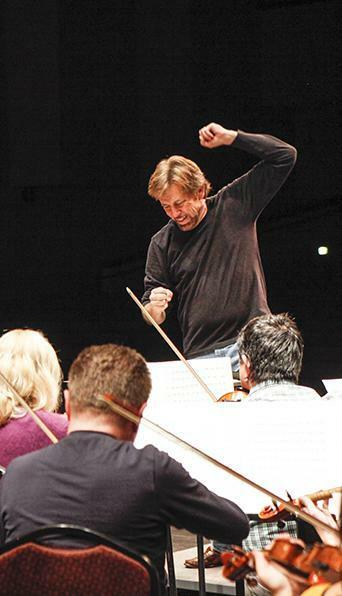 Called "American Classics," the program features works by George Antheil, Aaron Copland, and Leonard Bernstein. We talk a little bit about the three pieces, each of which incorporates elements of jazz. We also talk about balancing a busy concert schedule with academic commitments, and about Irfan's double interest in performing and composing.